Virtuos is no rookie when it comes to bringing games to Nintendo Switch. If you’ve been following news, then you already know that the developers behind Batman: Arkham Knight has previously created the L.A Noire on Switch and it was a successful one. Now, Virtuos is working on Dark Souls: Remastered on the console meaning we’ll see another AAA title in the hands of experts. Dark Souls: Remastered on PC, Playstation 4 and Xbox One is in development by Polish studio QLOC, which has previously worked with Bandai Namco on many titles, including the Souls series. 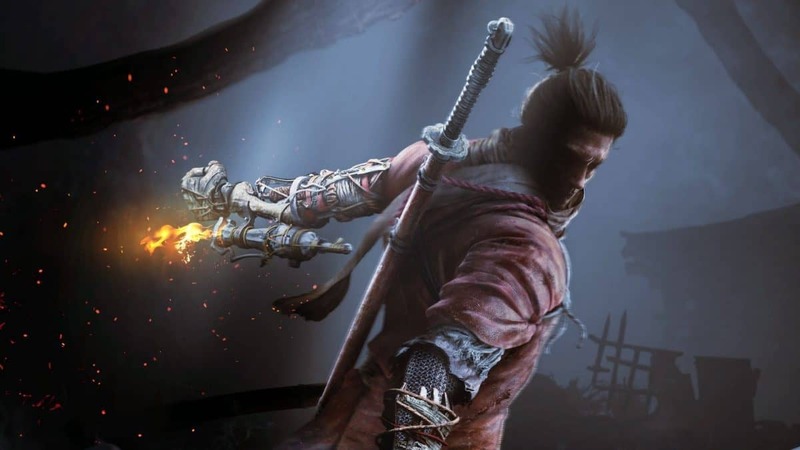 At the time this revelation came to light, everyone was wondering whether the game’s version Nintendo Switch is the original game in development by From Software, however, this is far from reality. According to Dark Souls: Remastered Australian rating, Virtuos is working on FromSoftware’s classic for Nintendo’s console. The studio is also behind another title’s ports on Nintendo Switch, we don’t know more about it though. What comes also as a surprise is the fact that Nintendo is posted as the publisher of the game in the aforementioned rating. The news is that Nintendo is the publisher for Dark Souls: Remastered in Europe so that might be the case for Australia as well. 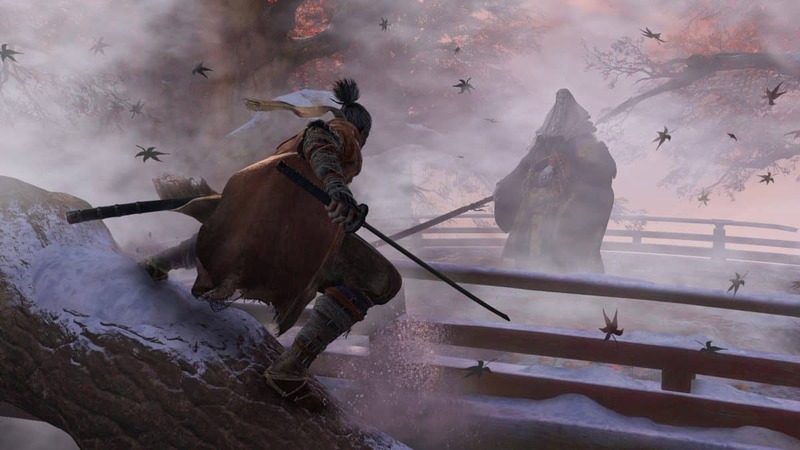 As for the game’s quality, publisher Bandai Namco has revealed that it will only feature minor changes on the Nintendo Switch. The console/handheld hybrid is going to offer players something very similar to the original. 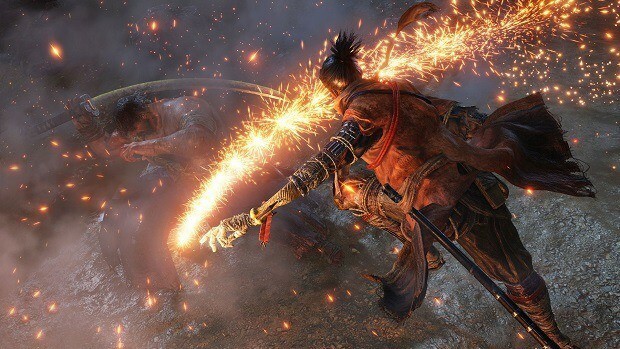 In related news, a report has made its way on the internet suggesting that following the remaster, Dark Souls 2 and Dark Souls 3 will also be releasing for Nintendo Switch. Let’s hope that our consoles will survive the rage. The Dark Souls remaster is expected to release on May 26th on the PlayStation 4, Xbox One, PC, and Nintendo Switch platforms and will be priced at 40$ dollars on launch. If you want to know more, here’s what we know about the game so far.